reports for which he may face consequences. Update 3/23: Call governor Baker! click here. Update 3/22: fax campaign launched as well click here. Wayland Coleman, a friend of and organizer with #DeeperThanWater, has been thrown in solitary for accessing clean bottled water at MCI-Norfolk. Exercising the basic human right of trying access clean water should not be a punishable offense! Wayland will be on water strike unless provided with bottled water – CALL NOW. Please make these calls daily until Wayland is released from solitary. Hi, I am [name], and I am a loved one/family member/concerned citizen calling about Wayland Coleman, ID number W65484. 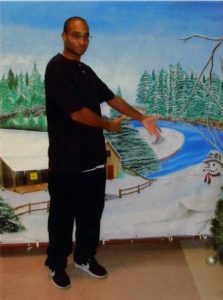 I am calling with the demand that he be released from solitary confinement. He was placed there this morning for picking up bottled water he bought and paid for at the canteen while the prison continues to provide only toxic, discolored water to those incarcerated. 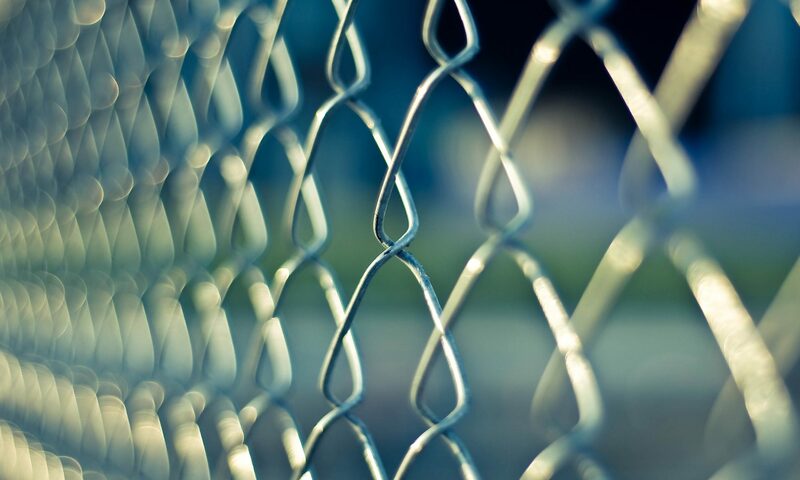 In solitary, lead and copper levels in the water far exceed actionable levels but prisoners are not allowed access to the canteen to purchase clean bottled water. The DOC is retaliating against this man for exercising his basic rights to clean water! We demand that you release Wayland from solitary immediately and until that time, provide him with 6 bottles per day of clean water to drink. We have received word that our friend Wayland Coleman has been thrown into solitary confinement at MCI-Norfolk for going to pick up bottles of clean water at the prison commissary this morning. Wayland had bottles of water saved in his cell already due to the toxic water at the prison, which prisoners were warned would be particularly bad today and tomorrow as the hydrants are flushed nearby the prison and the sediment in the pipes is stirred up to discolor the water further. Wayland was told yesterday that if he went to pick up more water, “there would be consequences” because he had “more than a reasonable amount” of clean bottled water. 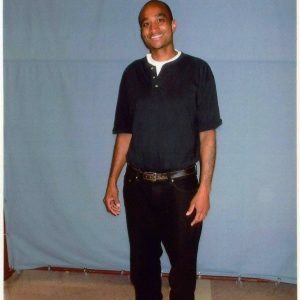 Since Wayland had already paid for the water using money from the #FloodTheCanteen fundraiser #DeeperThanWater held to provide clean water to the people incarcerated at MCI-Norfolk while the state has failed to do so, he went to pick up his commissary order this morning anyway and has now been thrown in solitary. In the segregation units (solitary), water is notoriously worse. For example, at the DDU at MCI-Walpole, lead levels in the water are 0.70 mg/L (the action level determined by the EPA is 0.015 mg/L) and copper levels are 2.97 mg/L (the action level is 1.3 mg/L). Wayland has committed to a water strike while in solitary unless the DOC provides him with clean bottled water. 3/25 •Send your support to Wayland! 3/21 • End retaliation NOW!